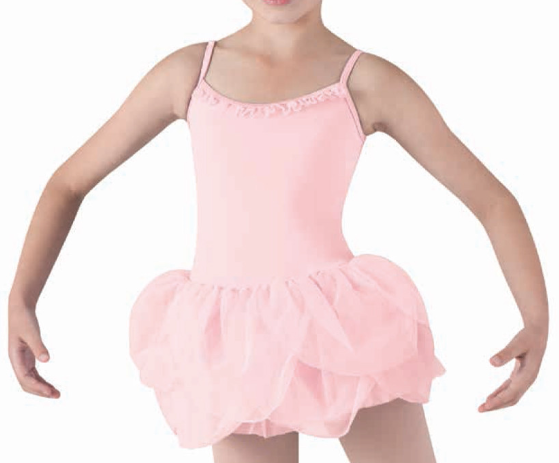 This course is very popular with dance academies and those wanting to learn the more advanced capabilities of an overlocker such as using the extra attachments for gathering, piping, cording, elastic attachment etc, It includes all of Leotard courses but we also cover sleeve insertion, dance skirts, pattern adaptation and pattern hacking for costume design - and you have the time to attempt multiple projects or just concentrate on techniques. This course can be a two day block - or spread over several days. Two Day Course - 10 am to 5 pm, snacks and refreshments provided, but not lunch. This is a more in-depth course than our half day Quick & Easy Leotard Course. On this course we will teach you how to use a standard sewing machine and an overlocker, and we are currently one of the very few sewing schools that will also teach you how to a cover stitch machine. Over a full day we have time to discuss other stitching techniques, explore different styles such as how to change the pattern to incorporate panels, powermesh and use stretch lace. For this course we provide patterns – but we encourage you to bring examples of what you would like to sew, and discuss your pattern design with us. You will learn the techniques needed to learn to sew with Lycra and stretch fabrics on a standard sewing machines and overlockers. This class will give you all of the techniques needed to able to make your own Lycra leotards and stretch dancewear, such as binding for arm holes, elasticating the legs and how to embellish your finished creation at home. Some basic knowledge of a sewing machine is preferable – but not essential – as sewing machines and overlockers are provided. For this course all sample fabrics will be provided - Lycra, Powermesh, Stretch Lace, Silks & Chiffons. However, if you wish to make a finsihed garment then you will need to bring Lycra in the colour of your choice or a practice fabric, matching threads (three or four reels), top stitching thread (one or two reels), 2 or 5 mm elastic for the legs, and your standard sewing kit, along with measurements - please feel free to contact us for a measuring guide. Full Day Course - 10 am to 5 pm, snacks and refreshments provided, but not lunch. This course is popular with those who want to take these sewing techniques to the next level; we include more advanced overlocker techniques, coverstitch and provide a greater knowledge of pattern design, pattern hacking & adaptation. For this course we provide patterns – but we encourage you to bring examples of what you would like to sew, and discuss pattern design with us. 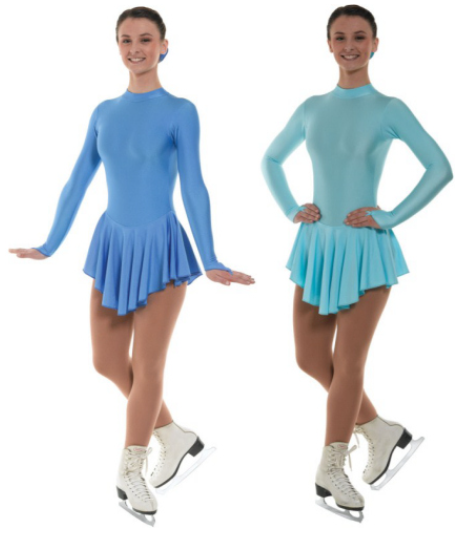 This course is very popular with dance academies and those wanting to learn the more advanced capabilities of an overlocker such as using the extra attachments for gathering, piping, cording, elastic attachment etc, It includes all of Leotard courses but we also cover sleeve insertion, dance skirts, pattern adaptation and pattern hacking for costume design - and you also have the time to attempt multiple projects or just concentrate on techniques. This course can be a two or three day block - or spread over several days. Course - 10 am to 5 pm, snacks and refreshments provided, but not lunch. So you have an idea – you have some spare time - or need an income – so how do you start a Business ?? If you just want to dip your toe in the water as a ‘Kitchen Table Business’, a ‘Mumpreneur’ – or if you have already taken the plunge – then please come along and learn from those that have ‘been there & done that and have a few tee-shirts’. The most important question is how do you turn your talent and creativity into turnover and cash flow & then how do you make sure that you can be a bona fide business and not just a hobby that can make some money. On this day we will have successful entrepreneurs giving inspiring talks on everything from the art of writing a business plan, how to use social media and establish and maintain your customer base. Business Plans – How to Write them & Who do You Apply to ? The cost is £120 per delegate for the full day of talks, discussion groups and access to our experts, which also includes lunch, refreshments and snacks. This course will introduce you to working with jersey including tips on cutting out and finding the direction of stretch. You will also learn the techniques of how to make a pair of fabulous new pyjamas, a loose fitting t-shirt with grown on sleeves and your choice of shorts or full length pyjama bottoms using techniques on an overlocker and sewing machine. Techniques covered will include using the stretch stitches on your sewing machine, how to sew seams in jersey fabrics to get professional results every time, stabilising the neckline using concealed bias binding, and creating an elasticated waistband.